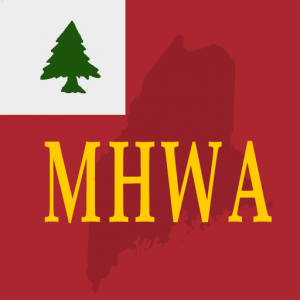 The Maine Historical Wargamers Association (MHWA) promotes miniature and board gaming for kids of all ages! 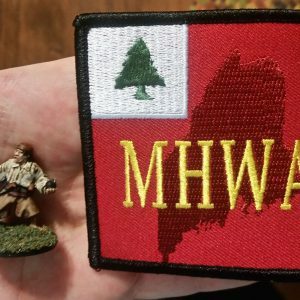 The Maine Historical Wargamers Association (MHWA) promotes miniature and board gaming for kids of all ages up to and including 16 years of age by encouraging them to enroll in our Cadet program. The youth of today are the adult members of tomorrow! 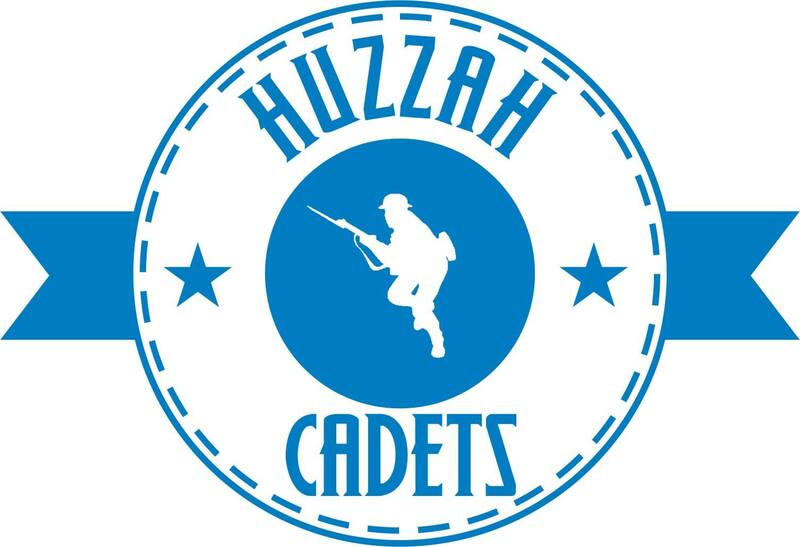 Register them today in order for them to be eligible for various games and prizes thanks to the generosity of our membership and participating vendors! 3 free public Game Days! 2 free Member and a Guest Game Days! Member and a Guest Holiday Party! 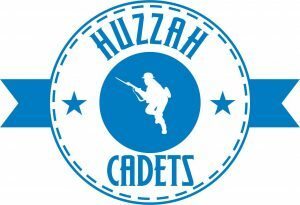 1 Huzzah! t-shirt at cost!